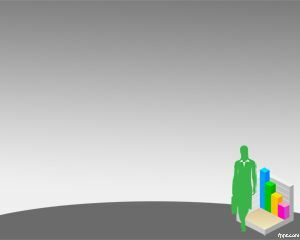 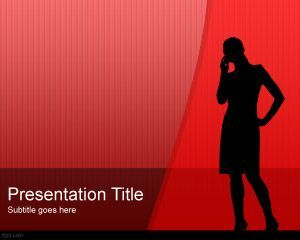 Women at Work PowerPoint Template is a free blue template with executive woman illustration in the slide design. 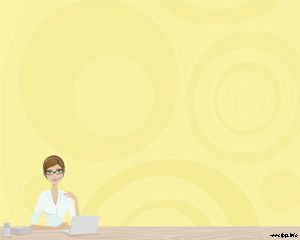 You can download this free woman at work PowerPoint template for presentations about women at work. 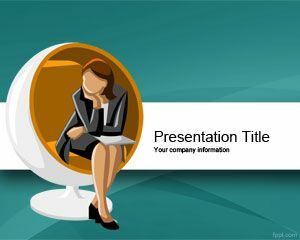 This free business woman Power Point slide background for PowerPoint contains an executive woman in a chair and with her laptop working in a business organization as a top executive. 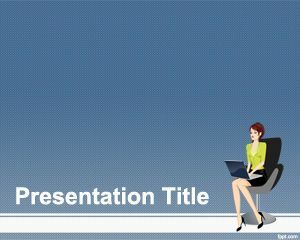 You can download top executive woman PowerPoint template as a PowerPoint presentation for women empowerment topics. 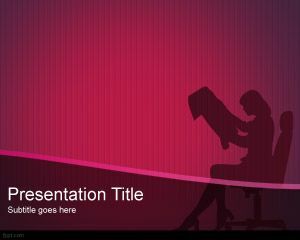 Also you can download and use this PPT template for topics like women and heart disease PowerPoint. 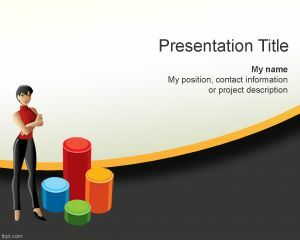 for corporate profile, need this neat template.